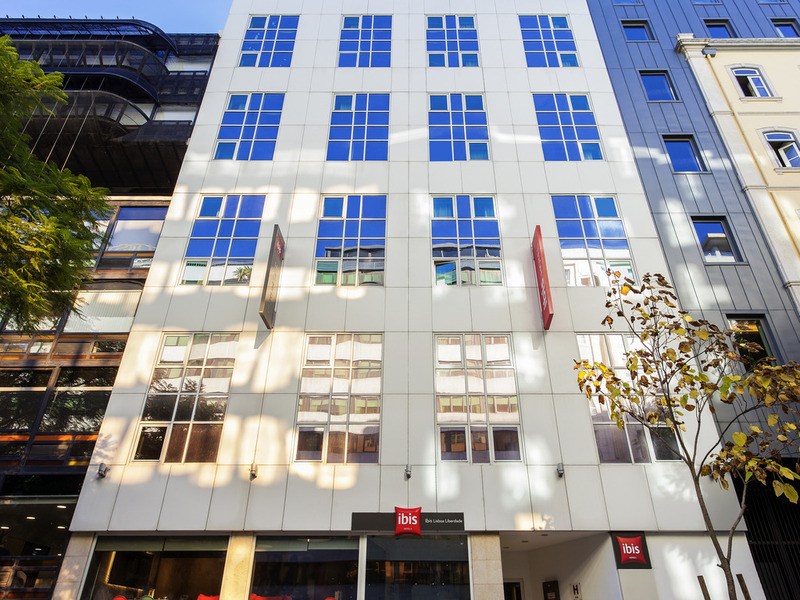 The team at the ibis Lisboa Liberdade hotel would like to welcome you and wish you a pleasant stay. Take advantage of our privileged location, in the heart of the city, to relax and enjoy all the riches that the beautiful city of Lisbon has to offer. Located in the historic center of Lisbon. Near to the Avenida da Liberdade, the Rossio and Chiado districts and Marquês de Pombal square.